Song written by Kate Bush. Originally released on her fifth studio album Hounds Of Love. First track of The Ninth Wave suite. Kate travelled to Dublin in the spring of 1984 for extended studio sessions for 'And Dream Of Sheep' and 'Jig Of Life'. Donal Lunny recalled later that Kate asked him to play the single whistle note at the end of the track over and over again for three hours, in search of just the right 'bend' in the note. 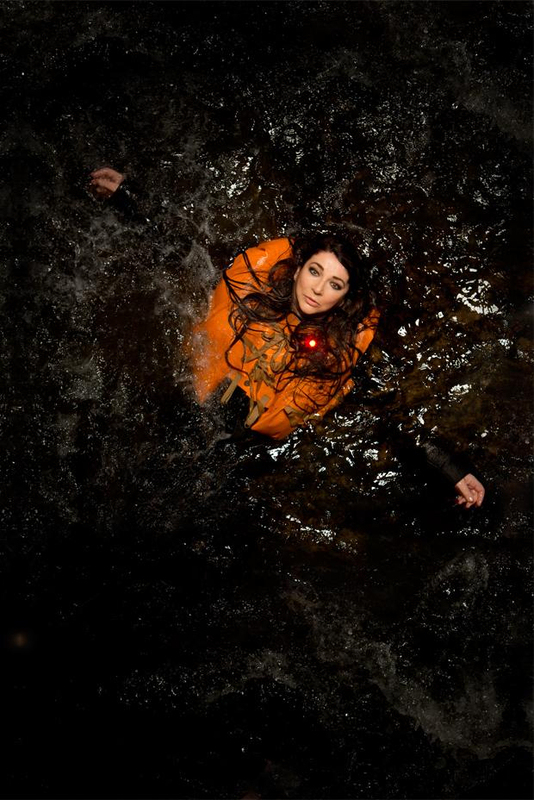 Kate Bush recorded a video of 'And Dream Of Sheep' in 2014, to be shown during the Before The Dawn shows in London, 2014. She spent three days in a special tank at Pinewood Studios. In the video, Bush is in a lifejacket floating in water, looking up at the camera as if waiting to be rescued, singing the song live. 'And Dream Of Sheep' was covered by Tori Amos, Theo Bleckmann, Goodknight Productions, Göteborgs Symfoniker, The Hounds Of Love, Isadar, Thomas Negoven, Happy Rhodes, The Sandman's Orchestra, TM Collective and Violet.